Something a bit different today while I work on a couple of recipes that just aren't quite ready to share yet. 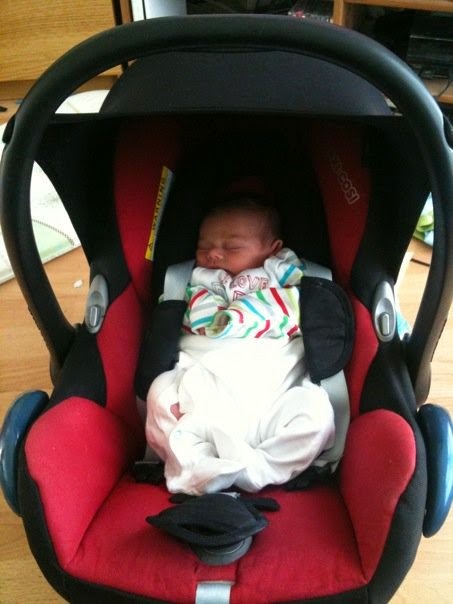 When I was pregnant with D, more than being fixated on buggies - we very quickly chose the Quinny - which was perfect for us, lightweight and the Maxi Cosi carseat fit into it. I'm really looking forward to digging it out again for Eggy. 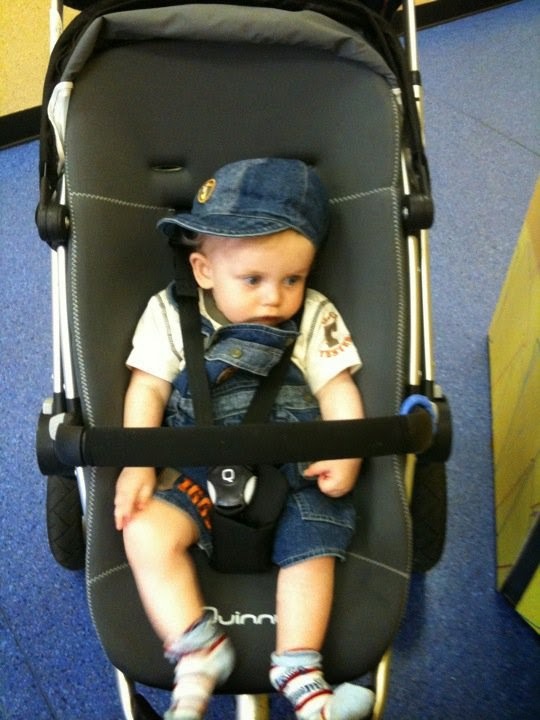 Here's D in the pram attachment and then the buggy looking like a dude. 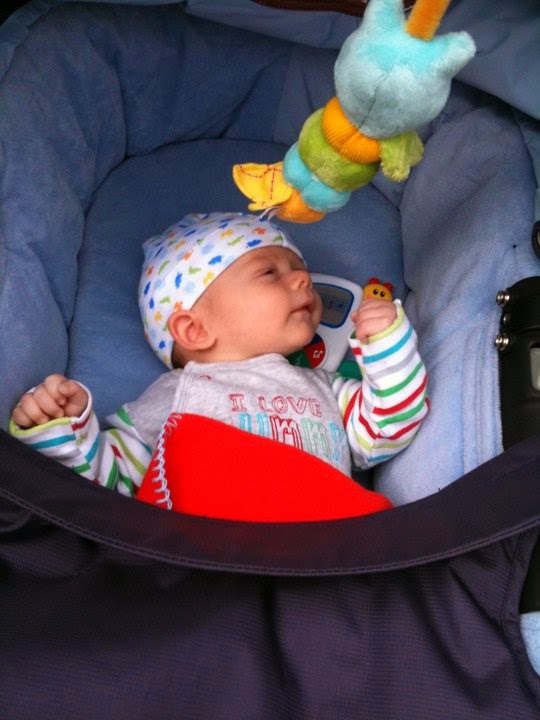 The car seat was pretty easy - we were loaned one by Mr K's brother - although they needed it back when D's cousin F arrived. :) We did know that the carseat hadn't been in any accidents - I wouldn't recommend getting a carseat that you don't know the history of. We did replace it with exactly the same one as it worked well for us. We also didn't really have much trouble making the decision over the cot. We found one we liked quite quickly and always knew we wanted a cotbed. Luckily, this time, we have even less of the big purchases to make - the car seat and pram/buggy are all taken care of and we're being loaned a Moses basket again for those first few months. We know exactly what style of cotbed we want this time - we definitely need more storage so we've opted for something with an under cot drawer. We're going tot try and find a drawer to go under D's bed too - we are really going to be in need of all the storage we can wangle with another one in the house. We have a pretty decent sized two bed house but we seem to already have so much stuff. We do know that we want a new highchair this time - having done the whole thing once over, we know that what we want from a highchair is different than what we did last time - but I'll come back to that on another occasion. Instead, today, I wanted to talk about change bags. It's no secret amongst those that know me that I love handbags. For a period of time I was changing my handbag every few months and trying out a range of colours and designs. So when I knew I'd need to only have one bag that would last for some time when D was born, I spent some time looking at bags and quickly fell in love with Pink Lining. I really loved the change bag I got. It had green butterflies on it - the colour at my wedding was green - and butterflies became a bit of a theme. It was meant to be. I loved that change bag. I loved the customer service there - I asked if I could buy a new matching change mat when I left it somewhere and they sent me a new one free of charge. 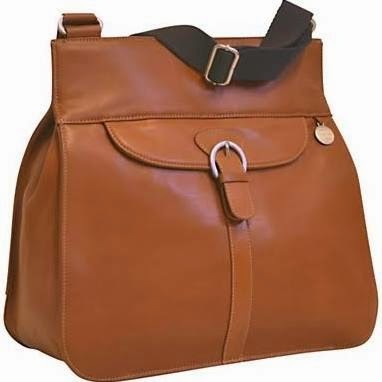 It had lots of little pockets and I didn't mind foregoing my handbag for the year I was on maternity leave. Probably not the most appealing for Mr K to use with it's appliquéd flowers and bright pink lining. Imagine this but with white butterflies and green and white stripes instead. At a time when I wasn't sure if we were going to be able to have another one, I decided to drop the bag at a charity shop, feeling that it was better that than have it hanging around. This time, four years older, I'm searching for something a little more muted. 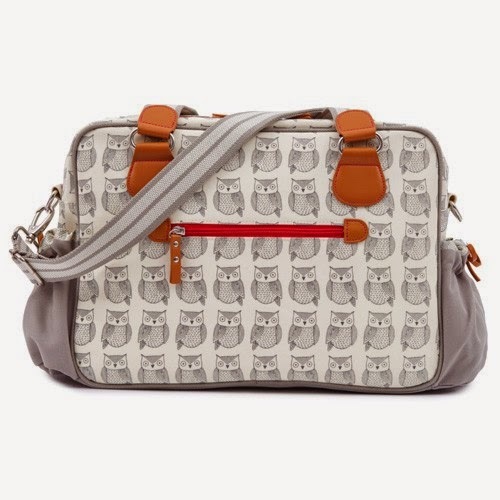 I was over the moon to see that Pink Lining now have a range called Not So Plain Jane and the Wise Owl design is particularly cute. I'd pretty much made a choice and I've even been promised some money towards it as a Mother's Day present. I've been stalking it to see if it pops up anywhere at a reduced price - we have a few months to go yet after all. Then this happened on Friday. The change bag of a friend of mine caught my eye - a Pacapod. 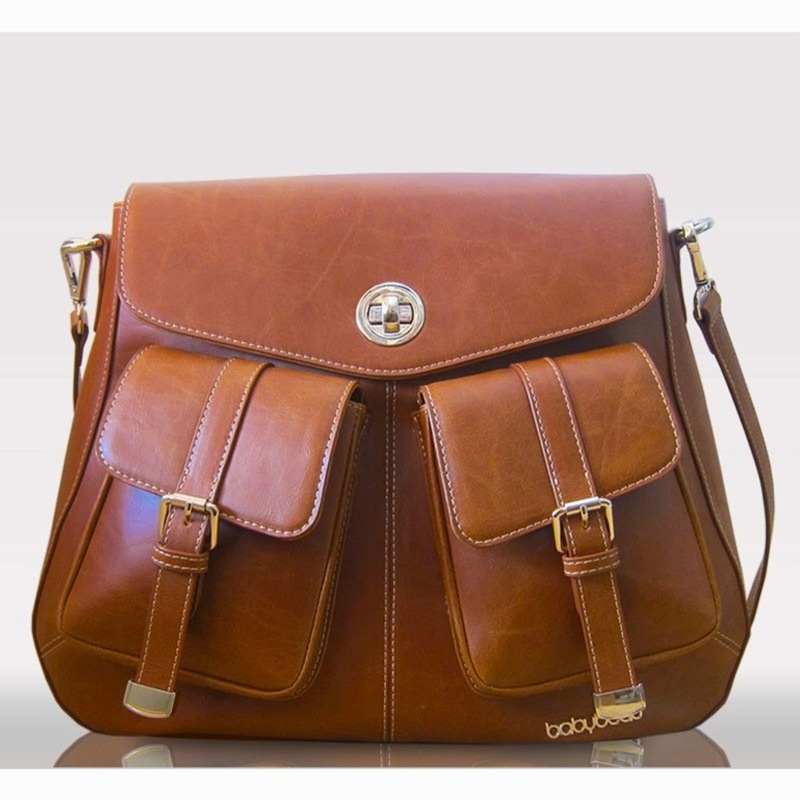 Not only is it clever, filled with a little pod for changing and another for snacks, it looks like a handbag. She owns a Coromandel. It's beautiful. ...and I can't stop thinking about it. Or the Firenze, which given my love for Florence, feels like it is meant to be. Remembering that More Than Toast had done a review of change bags some time ago... I asked her for her recommendations on Twitter and she told me that either Baby Beau or SugarJack (link now removed as company appear to have folded) were the ones to look at. So... I dutifully did (as if it was a great hardship to spend time looking at bags!) I took a look at both websites. SugarJack didn't have much that really jumped out at me but I'm pausing over the Atarah a little bit. The upshot of all of this is I'm really not sure what I want - I love the design of the Pacapod but it's eye-wateringly expensive, whether or not I'll use it for a very long time - I know that the quicker I can get back to my favourite Radley handbag (that was given to me for my 30th) - the better. 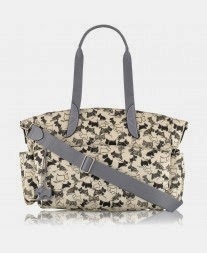 Talking of Radley - they also have moved into the change bag market with their rather cute Doodle Dog design. I think I'd like some of the other bits in the Doodle Dog collection but the change bag probably doesn't have the design features that some of the other bags available have. Any other makes I should be looking at? If you want to follow some of my thoughts on what to get for Eggy - check out my board on Pinterest.